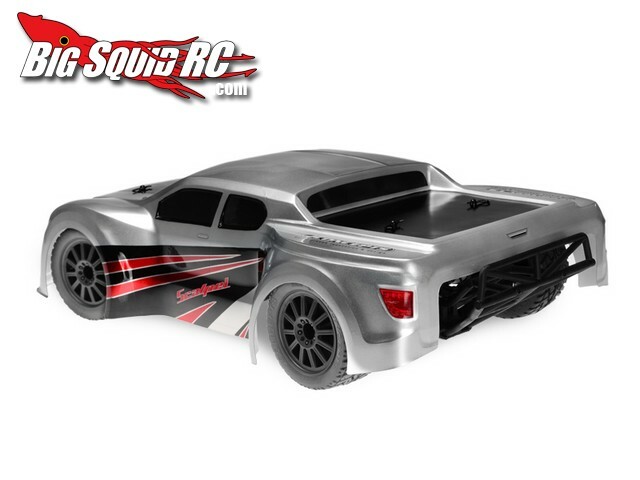 JConcepts Illuzion Scalpel Body and Front Bumper Conversion Kit for Traxxas Slash 4×4 « Big Squid RC – RC Car and Truck News, Reviews, Videos, and More! Street price on the new Scalpel body is $38 and it should be available at your local hobby shop in late October. 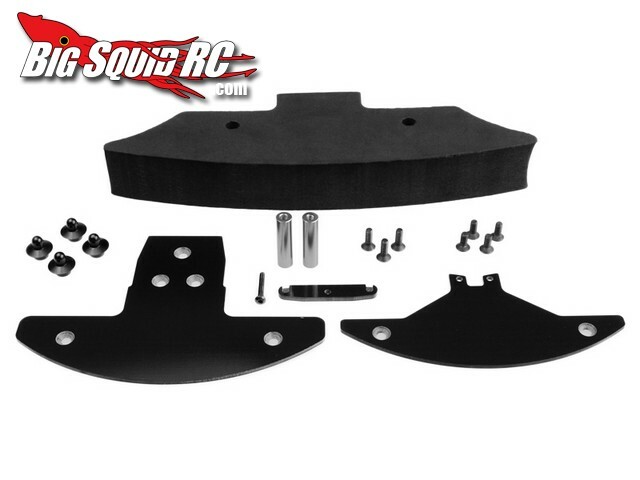 JConcepts is also releasing a new Front Bumper Conversion Kit (part # 2173) for the Slash 4×4. The conversion includes a touring car style front bumper and lowered aluminum body mounts to help slam the body. Street price on the bumper conversion is $38 and it will also be available in late October. 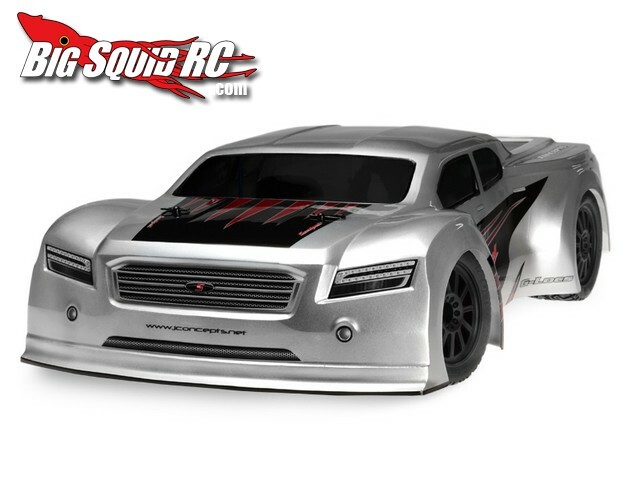 For more information on both the Scalpel body and bumper conversion hit up the official JConcepts website. 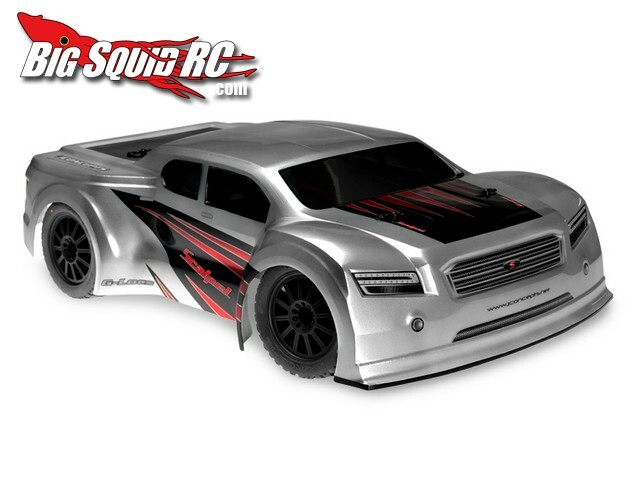 Looking for more JConcepts news here on BigSquidRC? THIS is the link you want.